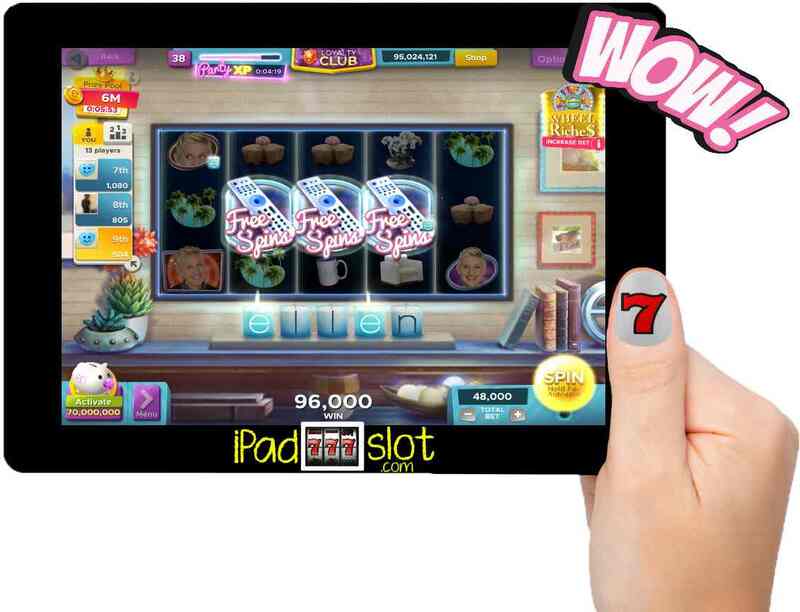 Ellen's Road to Riches 螺 Free iOS & Android Slot Game App - Play Now. Below we talk about just a few of the features of this app, this is a really cool social casino set-up and we review some of the best features of the app. 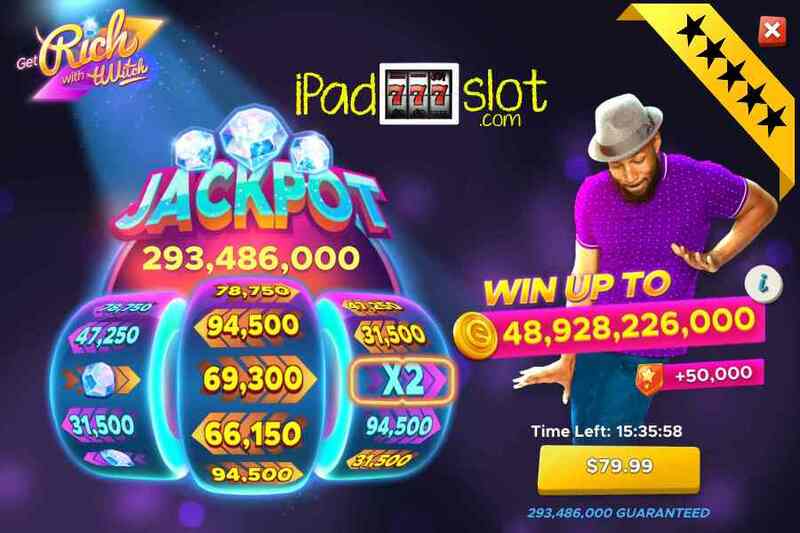 In case you are looking for another exciting slot machine app for your mobile device like an iPad, iPhone or Android, then you should most definitely try out Ellen’s Road to Riches slot free game app. The app is packed with an awesome theme which is based on the popular TV show of the same name, well obviously. This is not just one slot game it’s a whole universe of slot machines in the one app that can be played as you unlock each game. 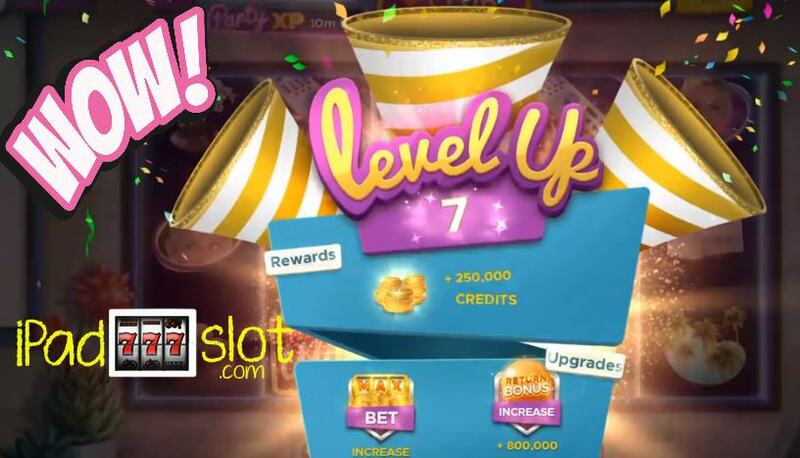 Enjoy more games from the app to numerous to mention them all, some of these have progressive jackpots and they usually have levels to achieve to unlock and play, just a few samples and more are being added all the time. This game has a loyalty club, gifts, XP party bonus, Spin and Win tournaments, level up points bonuses and challenges plus many other cool happenings. You can’t win any money playing this app, nor exchange your credits for goodies or win any prizes that have a money value. Downloading and installing the app is free for iOS and Android and there is even a free welcome bonus of 5,000,000 credits that are automatically added to your account. This is not a totally free game BTW, it’s a “free-ish” social slot so you should expect to probably pay for something extra and more exciting if you wish. The game has of course a shop, but no Ellen coffee mugs or T shirts can be found here, in the shop you can purchase a monthly credit subscription or a pack of credits from $2.99 that gets you 4,659,000 coins or the big daddy of 699,876,000 coins for $159.99. Lots more in-between packs of coins can be had at the Ellen shop. Along the way you may like the like the Get Rich with Twitch jackpot feature where you can win some huge pay-outs, although they are not real money pays sadly. To unlock this, you are going to shell out $79.99 to access this feature. We did not try this feature ourselves, it looks great, but we would rather spend that sort of cash on a real slot machine that will pay real bucks. But some players will pay this sort of money and probably love this feature and possibly win big too. You can see from the screen grab below that you are guaranteed 293,486,000 coins so this is comparable cost to purchasing coin packs anyways. Watching at Home: Ellen’s On! Special Delivery, On My Way! On Stage: Top of the Charts, my favourite the cracker Fast & Furriest, Make It Rain! Heads Up!, The popular Best Day Ever. Ellen’s Casino: The must play Ellen’s Lucky 7, The Skybox Club. In the Audience: VIP Seats, The Crowd Cheers! Let’s Dance, On Air. Riff Raff Room: #ImAtEllen, (my Mums favourite) Shop ‘till you drop and the Say Cheese slot. More slots being added all the time so you won’t get bored with this Ellen app – we promise. Wonder what The Piggy is on the game screen in the lower left is for? Well this Piggy bank fills up with extra credits as you place wagers. The best part is that these extra credits do not come from your pay-outs; they are awarded from the game as separate bonus coins. The Piggy gives you extra credits as soon as you start spinning. But there is a catch on this as you must buy the monthly subscription to gain the benefits from the Piggy feature. Active subscribers can break open the Piggy once only in every 6 hours. The Piggy feature only costs $6.99 per month so it’s good value overall to subscribe to this. In Ellen’s Road to Riches Slots, you receive 1 point for every credit that you wager on a game. Attaining game specific milestones will enable you to level up. 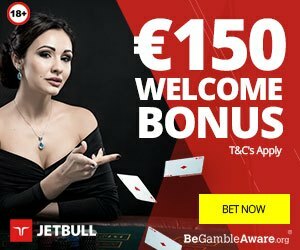 This will help you unlock additional games, get increased bet limits, enjoy bigger return bonuses and get heaps more freebies on your account. In the return bonus, you will have the ability to redeem your return bonus for extra free coins every 2 hours. But wait there’s more as your return bonus will get larger through the week if you play every day and the Daily Login Streak bonus will apply, how good is that. Ellen’s Casino and the games is available if you have attained level 20 or more from the app. Each game has what’s called a collection, this is comprised of 16 puzzle pieces. 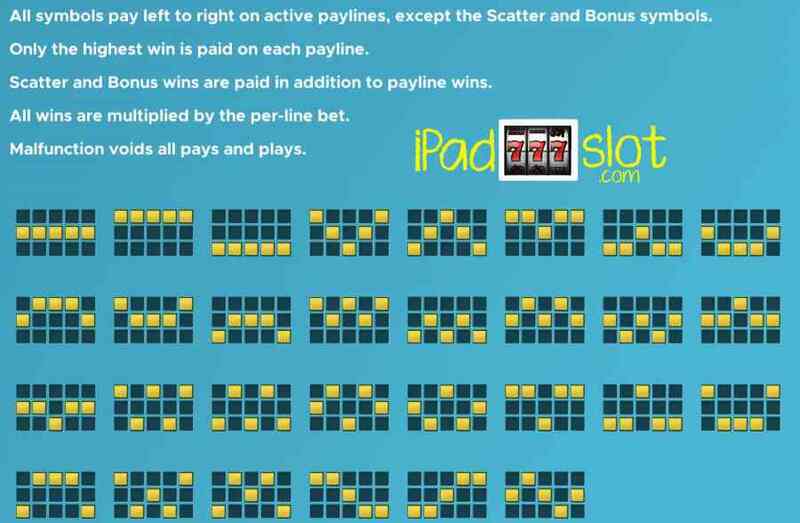 Collect the different pieces as you wager on the game. The more you wager equals the quicker that you will gather these pieces. Turn It Up The band’s playing on Ellen! Revealing a multiplier prize immediately multiplies all previously collected gains, while exposing the “End Game” terminates your bonus run. Stardom Reels 3 awards 15 Free Games. Star symbols may appear on the last reel. Collect 3 of them to turn majors into wilds for the remainder of the Free Spins. The wager and amount of active paylines during free spins are the same as in the spin that initiates the free spins. 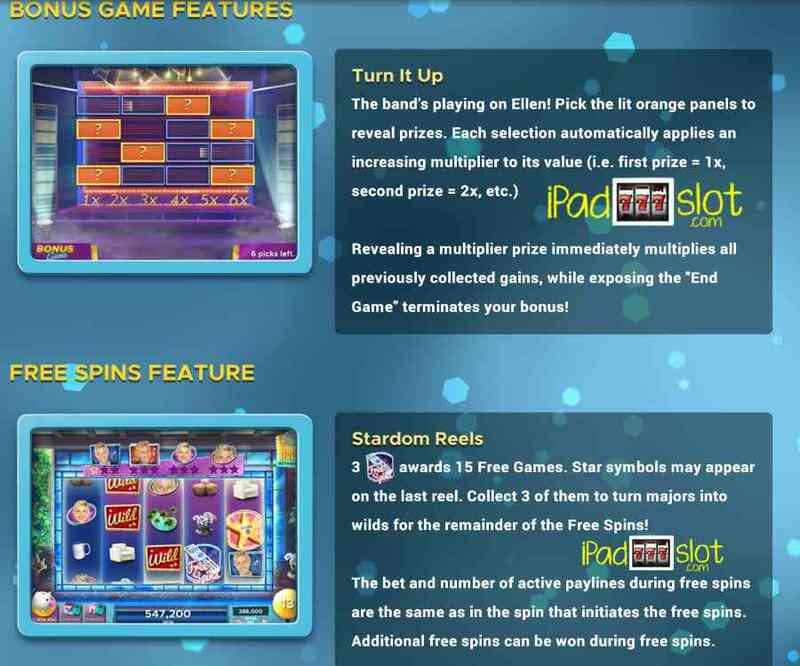 Additional free spins can be retriggered during free spins bonus. Bet and Spin at the qualifying value or higher for a chance to trigger the Wheel of Riches. Whichever value the wheel lands on multiplies your bet, so make sure to bet high to get some awesome pay-outs. Get ready for Ellen’s friendly slot tournament competition. Spin on your favorite slots now to rank up and win big rewards. Participation: There is no entry fee to take part. With your first win, you are instantly entered the current round in a limited group of players. Group sizes may vary based on the contest and number of online players. Points: For each 1,000 credits won, you earn 1 point to improve your score and rank up in the leader board. Prize Pool: A portion of credits wagered by all participating players go towards increasing the size of the Prize Pool. Duration: The competition consists of a series of 15-minute rounds. Note that you might enter when a round is already underway. But rest assured, another round will follow right after, until the end of the contest. Earn more points to level up when this feature is running so you double your point rewards. The graphics, the audio and the game play on Ellen’s Road to Riches are way better than the other games such as the stand alone game apps of Ellen’s Dance Party, Ellen’s 12 Days of Giveaways and Ellen’s Have a Little Fun Today these mentioned can be found at the DoubleDown social casino or you can just get the Ellens’s Road to Riches app at Facebook or Google Play for Android or at the App store for iPad and iPhone. 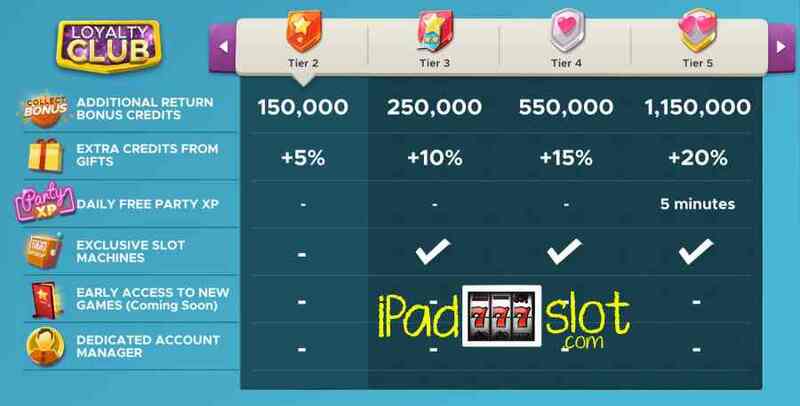 Many sites offer tricks, free coins, coupons, hacks and cheats for the Ellen’s Road to Riches slot game, to be honest we have tried them and mostly they don’t work so your just wasting your time trying to get freebies in this way. Your really going to have to purchase them, win them or get some gifts of coins. The game play of Ellen’s Road to Riches slot machine is great, as it allows you to surf through the levels and every spin gets you closer to the next level. Each level upgrade gives out a bonus that is added to your coin credits. Another way to easily enhance your bankroll is on the bonus round. Trigger this great feature by landing on at least 3 bonus symbols that can be easily recognized and expect to have lots of adventures and at the same time a big bankroll boost at the end. 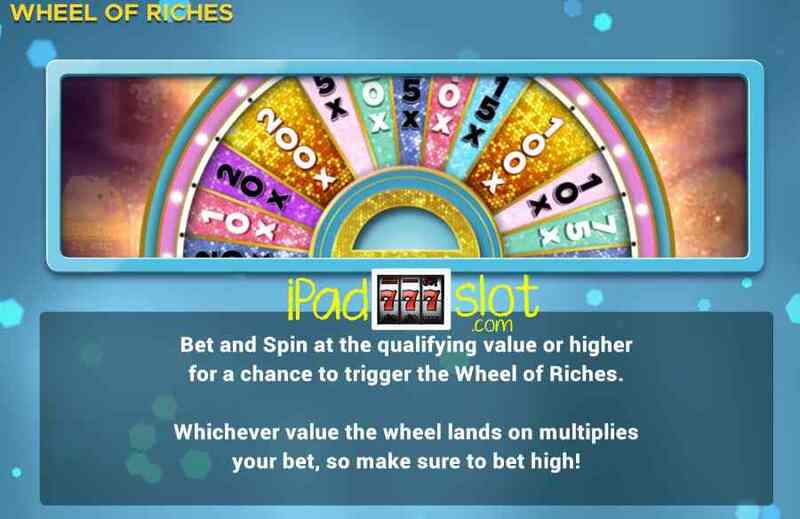 Overall Ellen’s Road to Riches is a very nice slot machine game where players are impressed as we have noticed from many positive reviews about this free app. It won’t take long to trigger the special features and to see your bankroll going up. Even if you decide not to make a real money purchase and buy credits at the beginning, there are plenty of features that should always keep your credits at reasonable levels to maintain totally free gaming. Every spin is packed with lots of possibilities to increase your bankroll on this app. One thing that can be easily noticed is the fact that heaps of the winnings are coming from the normal spins. 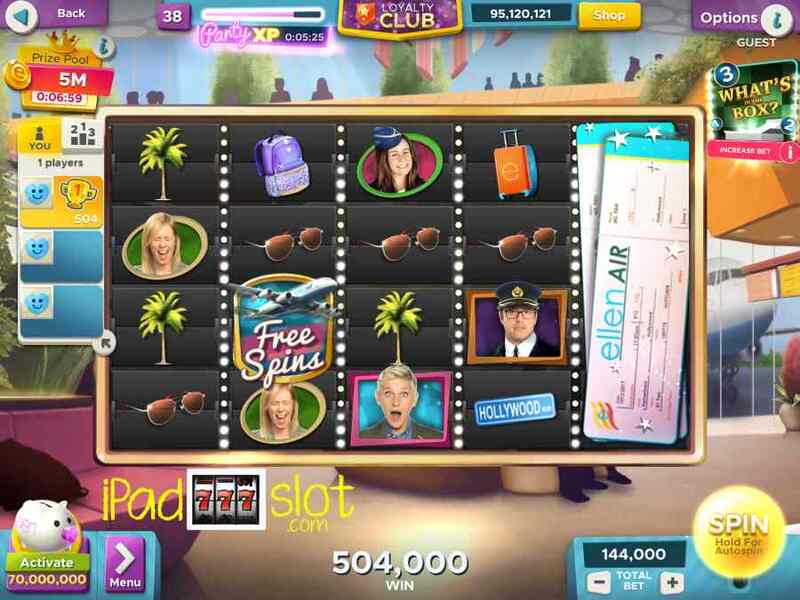 Overall this is one cracker slot from Ellen once again. As mentioned the game is currently available for any mobile device that uses Android or iOS. 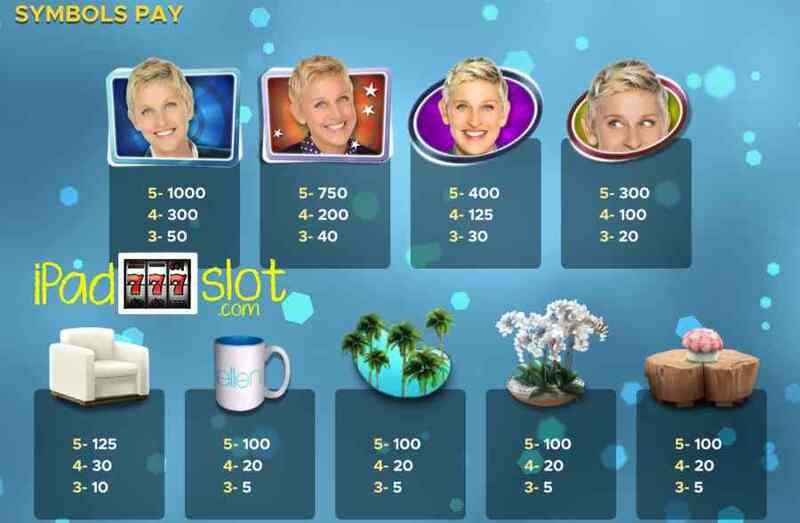 The different themes in Ellen’s Road to Riches Slots recreate the excitement from watching at the TV show in your living room to be a real-life star on the set of The Ellen DeGeneres Show. Each world theme includes several great slot machines to enjoy. As you play and level up thus you unlock more awesome slots. This is one of the top 5 slot apps to have on your iPad, iPhone or Android. A version of this app exists for PC and Mac players at the moment at Facebook so just grab it there and enjoy.